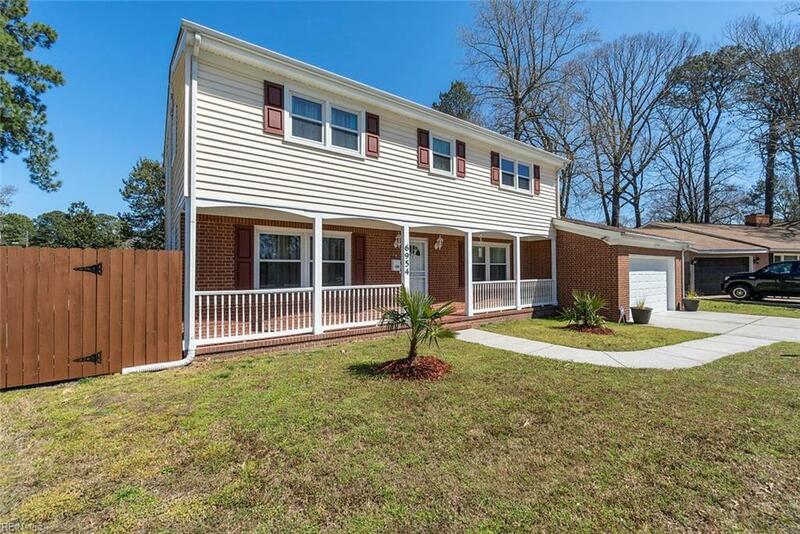 6954 Chironna Pl, Norfolk, VA 23518 (#10249207) :: Abbitt Realty Co. Extraordinary home in desirable and established Meadowbrook Forest. This amazing home sits on a corner lot with .34 acres. 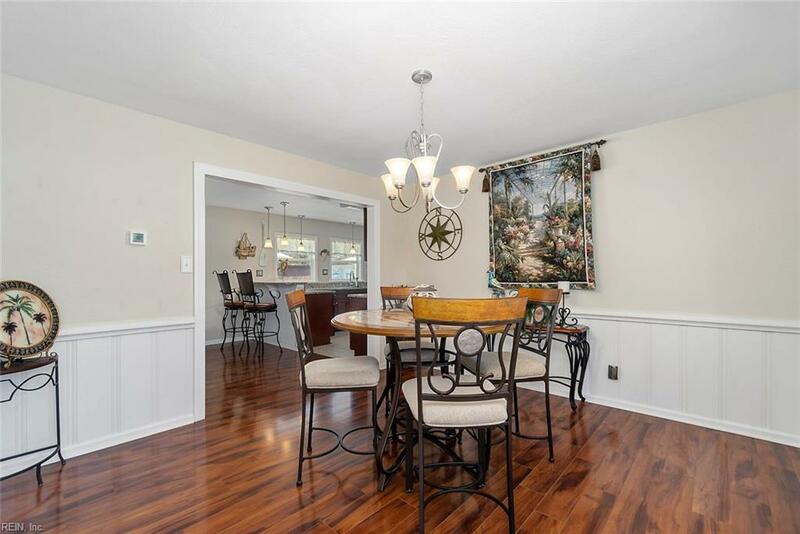 Almost everything is new with no expenses spared in this tasteful remodel. 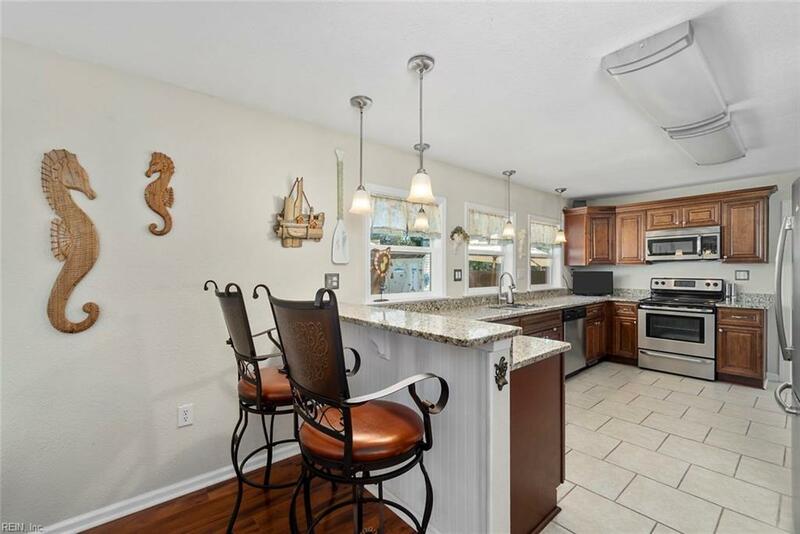 The kitchen and baths have been updated w/granite, new cabinetry, & stainless appliances. Open layout & serene dcor make this home stand out from the rest. Four large bedrooms and a bonus office. Backyard paradise is an entertainers dream including a glistening in-ground pool, garden beds, rain barrels, and a pool house equipped w/electricity. All appliances were replaced in 2015. Dual-zone HVAC. Downstairs unit was replaced in 2018. Fenced-in area for RV/Boat parking. Garage door was replaced in 2019, & all ductwork was replaced in 2017. As an extra bonus, there is a French drain automatic sump pump system in crawlspace. 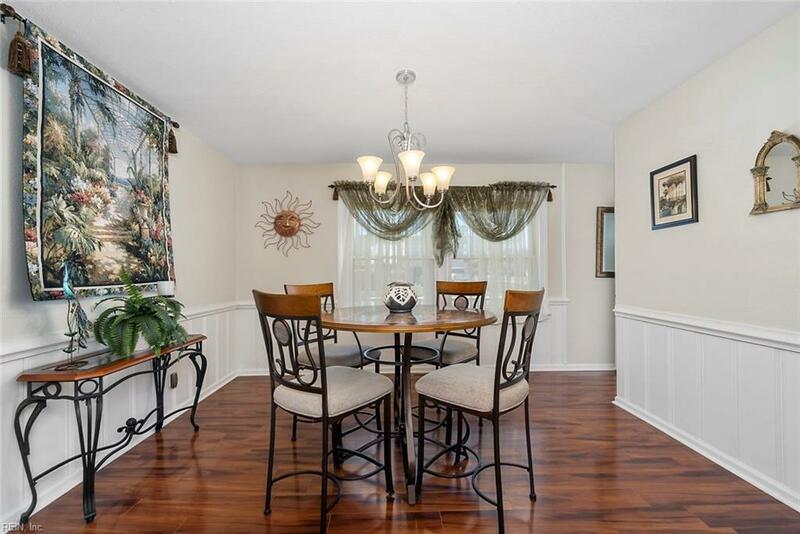 Walking distance to schools, near bases, airport and beaches. Welcome Home!